Delonghi DEF905GW1X1 Oven Performance 5 Functions 68L Oven Capacity European B Class Energy Rating Powerful 2000W Closed Door Grilling 4 Burner Gas Cooktop Enameled Steel Trivets control Manual 120min Countdown Oven Timer Temperature Range 50-250C Rear 15W Incandescent Lighting Wide Viewing Door Instant Automatic Cooktop Ignition Width: 600mm Height: 900-920mm Depth 600mm. The Delonghi DEF905GW1X1 Oven was added to the Ovens category in March 2018. The lowest price GetPrice has found for the Delonghi DEF905GW1X1 Oven in Australia is $1,769.00 from ozappliances.com.au. 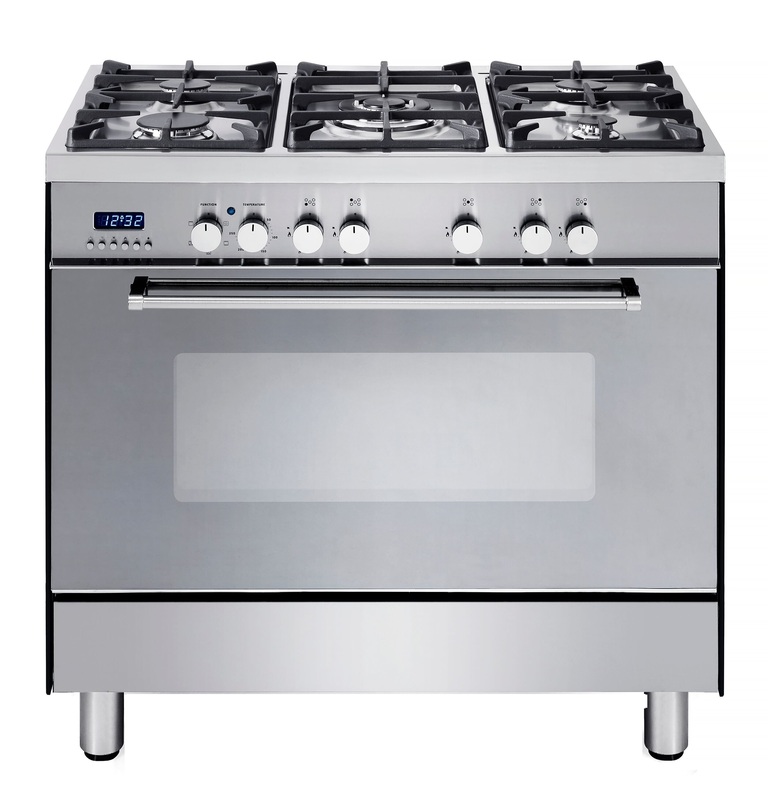 Other merchants who stock it are ozappliances.com.au, Appliances Online.